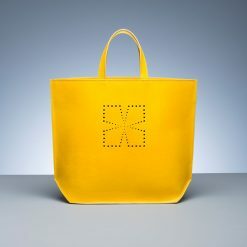 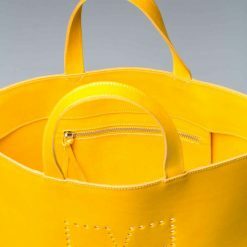 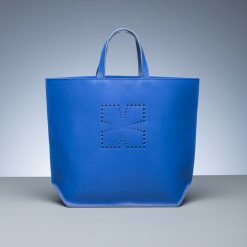 This beautiful shopper makes a bold yet simple statement. 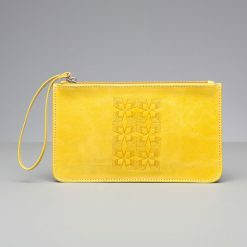 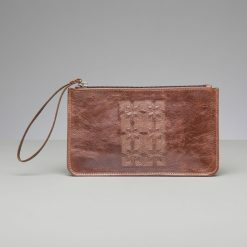 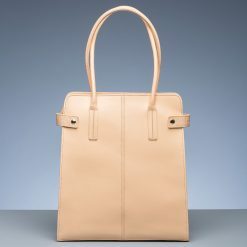 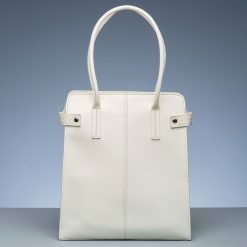 It is made from good quality Italian leather and has an internal zipped pocket. 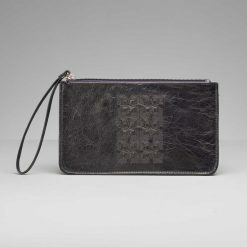 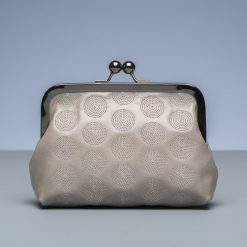 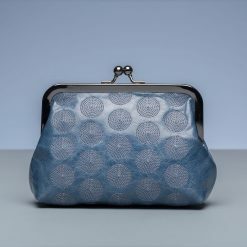 The motif on the front is made from holes that are punched through the leather.